If you wish to order band or guard photos from Goldberg Photography, the deadline has been extended through the end of March. 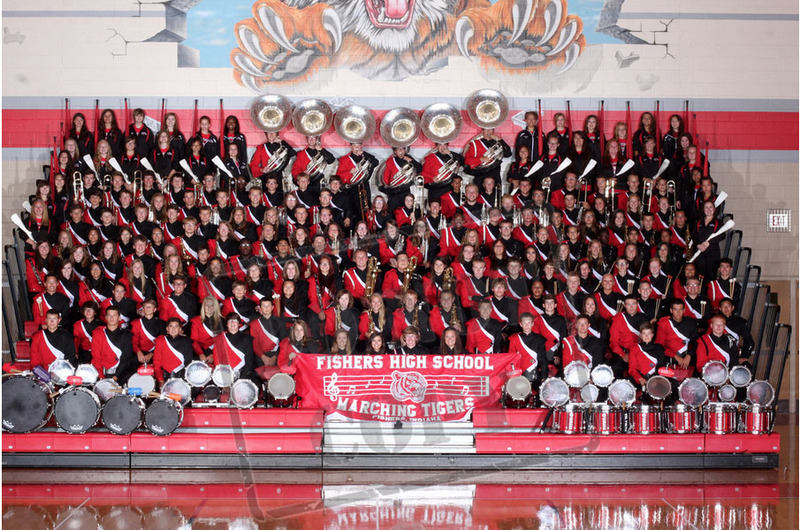 Visit the FHS Band Goldberg Photography page to find out more about the ordering process. There are still some pre-paid order codes which have not been used, so make sure to get those orders in before they expire. If you have any trouble or cannot remember your order code, contact Dave Cohen at Goldberg Photography.